Room Capture - Structure SDK by Occipital, Inc. 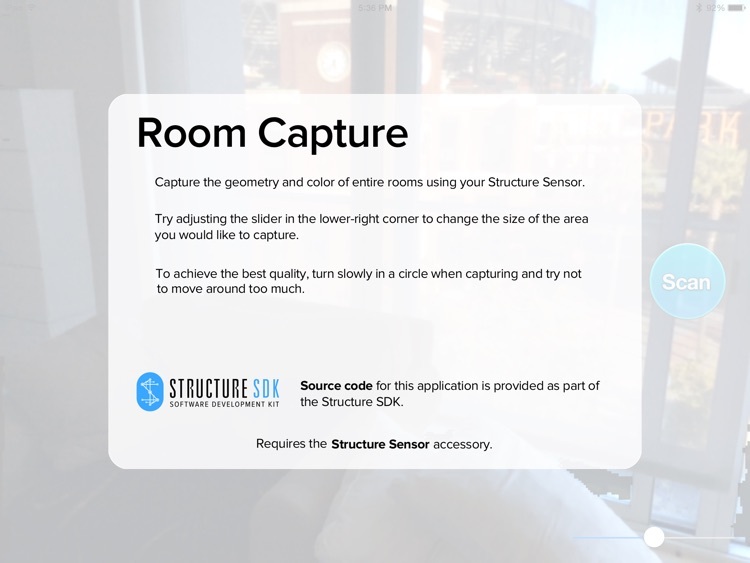 Capture a room in 3D with your Structure Sensor. 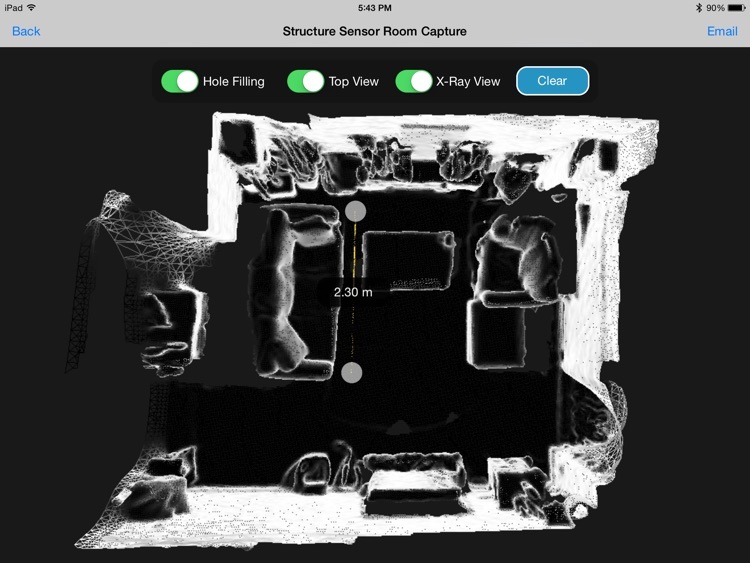 Capturing a 3D model of an entire room is now delightfully easy. 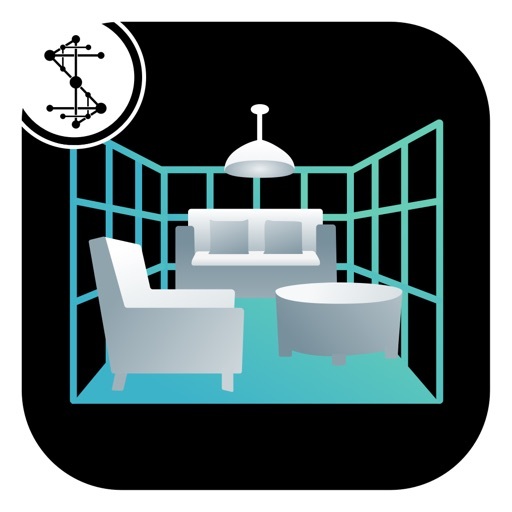 Simply tap 'Start', and slowly pan around your room, and a model is built in realtime as you watch. 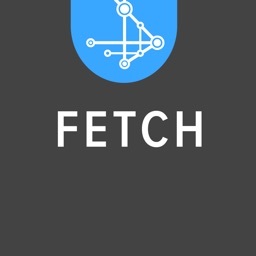 When you've finished, the model can be explored with natural touch gestures. Models are scale-accurate. 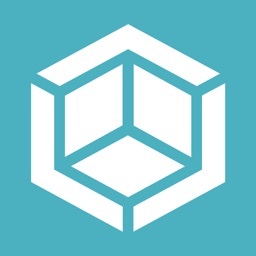 You can use a measuring tool to measure distance between any two points. 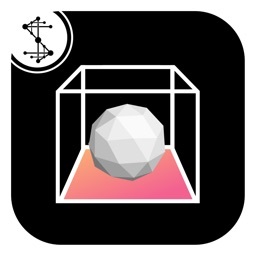 This app requires the Structure Sensor accessory for iPad. 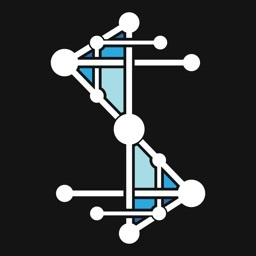 If you do not have a Structure Sensor, please visit http://structure.io to learn more.